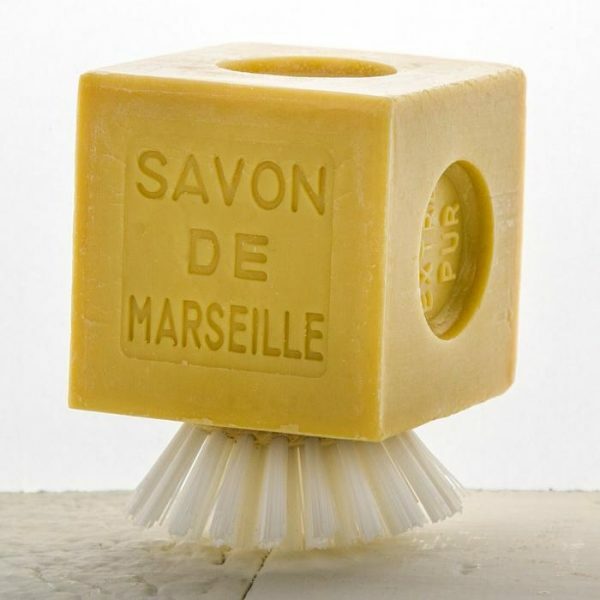 Savon de Marseille is ideal to use for household chores such as laundry, dishes, and floors. The soap and brush combination helps to clean tough stains . 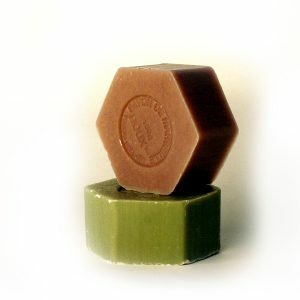 The soap stands on its bristles making it exceptionally practical.